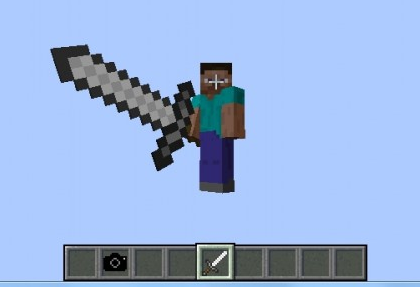 Many of the block and item model problems are caused by incorrect filenames, or files being placed in the wrong place. Your project directory structure should look like the one in this example project here. which is where forge expects to find them. You have spelled a folder name incorrectly, check very closely! Check spaces between words! I'm told that underscores(_) are not permitted in texture names. 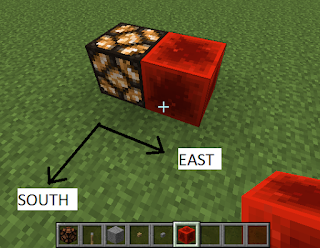 For example, in a model json, the texture path "MODID:items/TEXTURE", TEXTURE must not contain any underscores. It works ok for me, but hey. or missing entirely, in which case it defaults to the minecraft domain. Upper/Lower case must match! myModFolder is not the same as mymodfolder! Your mod ID, all your package names and folder names should be all lower case. Your filenames can be mixed case if you are careful to be consistent, but it's probably easier to leave them all lower case too. Especially since if you use GitHub for your project, it ignores your filename case and will cause you all sorts of grief when you try to fix it without realising what's happening. (Hint: rename myWROngFile.json to dummyname.json, commit, then rename to mywrongfile.json and commit again). If you are using IntelliJ 14 instead of Eclipse, you should add this line to the bottom of your build.gradle file, otherwise it won't copy your resources to the right place. This is the old version of the troubleshooter (before 1334). For the newer version, see here. The dreaded missing texture / missing model. Unfortunately, there are a lot of things you have to get exactly right before your blocks and items will render properly, and it's often not easy to discover what the problem is. 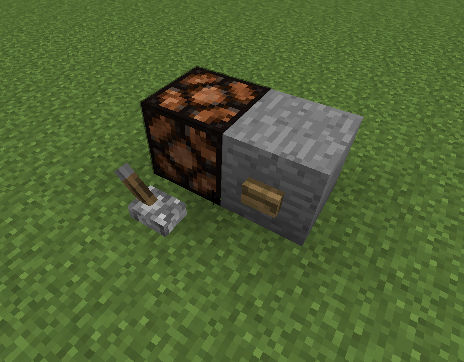 You can find working examples of a simple block (MBE01) and a simple item (MBE10) here. Alternatively, this troubleshooting flowchart below might help. **Note*** - it seems that recent updates to Forge have changed the error messages for some of these errors. If the guide leads you to a dead end, it might be worth checking each of the possible errors to see if it matches yours. I'll try to update it soonish. 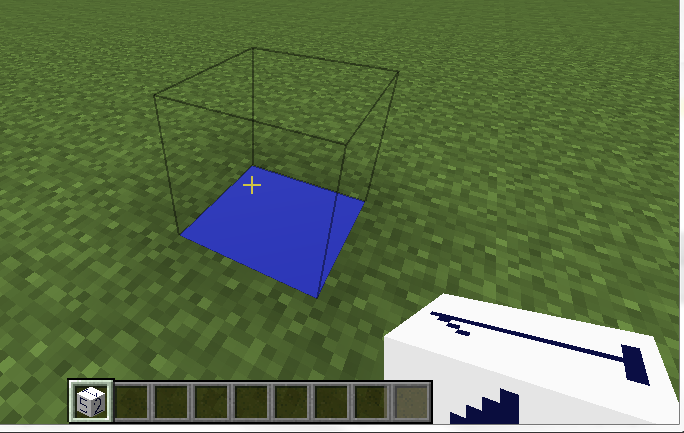 If the problem appears after you have been testing your mod for a while, it is worth taking 2 minutes to start Minecraft, generate a new test world, and see if you still have the problem. 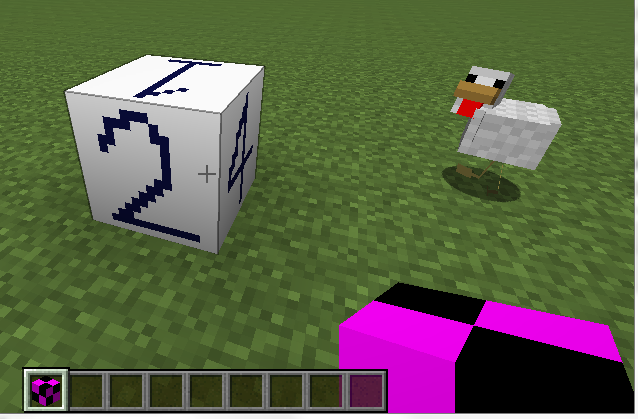 Sometimes the remapping of block and item IDs (that happens when you add and remove blocks or items to your mod) can lead to subtle mismatches and very confusing bugs. Is it a Block problem, an ItemBlock problem, or an Item problem? An Item problem looks the same as an ItemBlock problem except that it doesn't have a Block of course. If you have a Block problem, go to Blocks Step 1 below. If you have an Item (ItemBlock) problem, go to Items Step 1. If you have both, solve the Block problem first. You have passed the wrong block to registerBlock. If you place your block in the world, can you see it at all? If you can see the outline, but no block (with or without the blue square), then your Block.getRenderType() is probably wrong. Either delete it or override to return 3. // not strictly required because the default (super method) is 3. 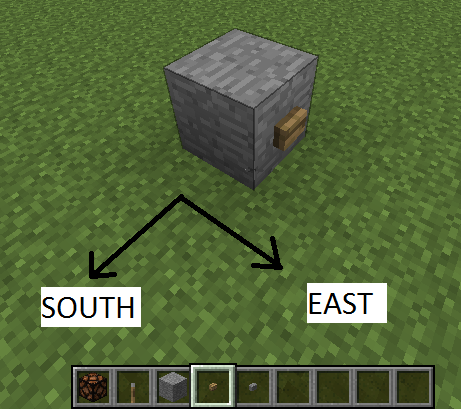 If you place your block in the world, does it look like this? Missing block texture / missing block model. If not, this troubleshooting guide probably won't help you. Did you find any? If so, continue in Step 4. Otherwise, skip to Step 7. 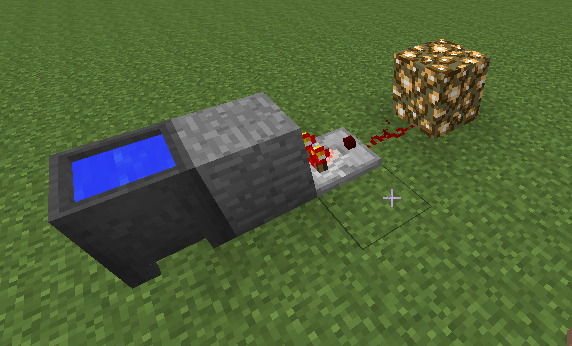 Blocks - Step 4 - FileNotFoundException? Does your console contain a FileNotFoundException for your block? your resources folder isn't being copied to the right place. The extra error information will usually tell you what part of the code was looking for the file. Fix it by looking through the list of causes below. If you need more help figuring out which part is the problem, see Step 5. You have spelled a folder name incorrectly, check very closely! I'm told that underscores(_) are not permitted in texture names. For example, in a model json, the texture path "MODID:items/TEXTURE", TEXTURE must not contain any underscores. Your blockstates file must exactly match the registered name of the block. It must be stored in the correct folder (see above). Either the blockstates.json has the wrong name of the model.json file (remember to include the domain using ":"), or your model.json filename is incorrect or in the wrong folder. 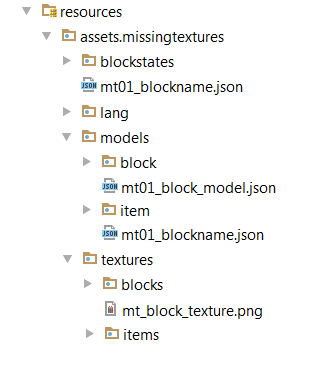 Your block model file has an incorrect filename, or the texture filename is wrong or in the wrong spot. note also that for blockstates with multiple properties the order is important, i.e. a) when one of the texture names is missing from the model file. i.e. the parent model cube_all defines #all but we haven't provided it. Blocks Step 8 - No idea. Ask your question at the forum... and when you've solved it, post me a comment to tell me what the problem was. You have passed the wrong item to registerItem. 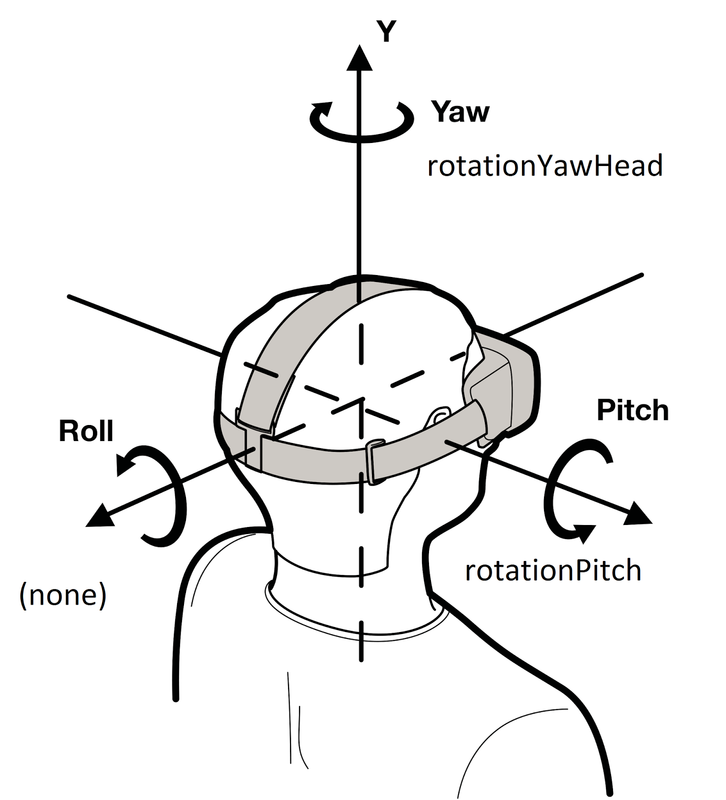 Does your model have the right appearance, but is the wrong size, is distorted, or is sitting at the wrong angle in the inventory, your hand, or in third person view? If so, you have a problem with the ItemCameraTransform information in your item model json. See here for more information. Did you find any? If so, continue to Step 4. Otherwise, skip to Step 6. Does your console contain a FileNotFoundException for your Item? 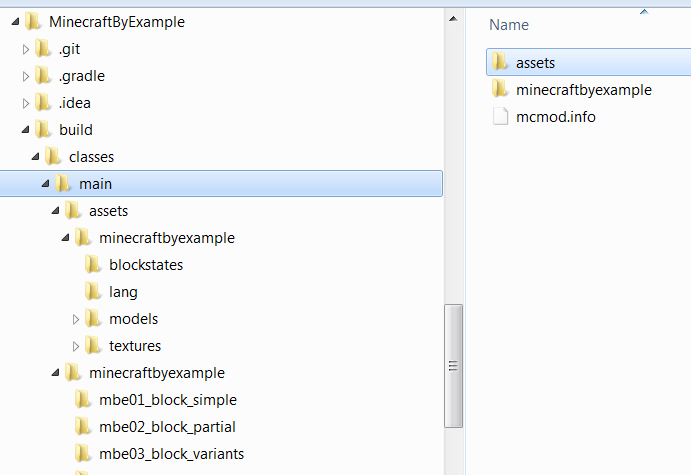 For general hints about getting folder structures and filenames right, see Blocks Step 4 above. This is usually caused when the model renderer goes looking for your item model in the registry, but doesn't find it, so it silently substitutes the missing model instead. Typically this is because you have messed up the registration with the itemModelMesher. 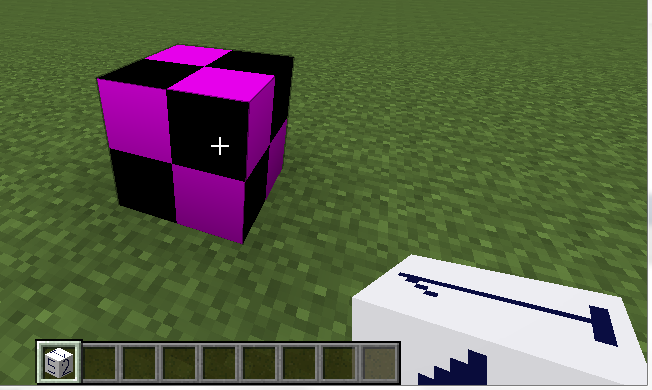 // required in order for the renderer to know how to render your item. Your model registration with the model mesher is not being executed. It must be done in the init phase (not preinit), and must be done in the client proxy. The resource location you have specified is incorrect, missing, or in the wrong location. See Blocks Step 4 above for advice on making sure that the filenames and locations are correct. Unfortunately, the model mesher doesn't raise any error messages if you get it wrong. 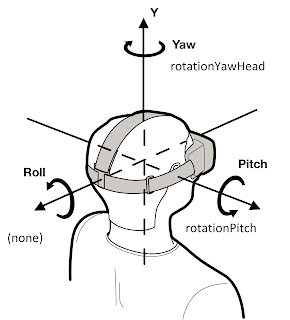 See here for a working example. The ModelResourceLocation for each subtype must match the strings you provided to ModelBakery. Don't forget the domain i.e. "mymodid:". You can then trace in, to compare 1) the model that your item is looking for, against 2) the contents of the registry. Where they don't match, you can usually see why immediately. Item Step 7 - Something else? 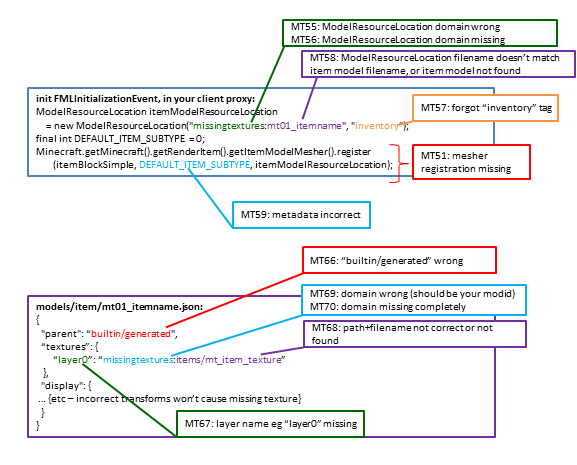 The diagram below shows some of the typical files needed to render a simple item (ItemMT01) with an autogenerated model based on a texture. The most common errors are highlighted. For the list of symptoms that these errors produce, see here. 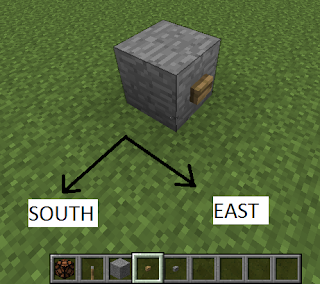 For common mistakes in Blocks, Items which are based on Blocks, or Items with more complicated models, see here.